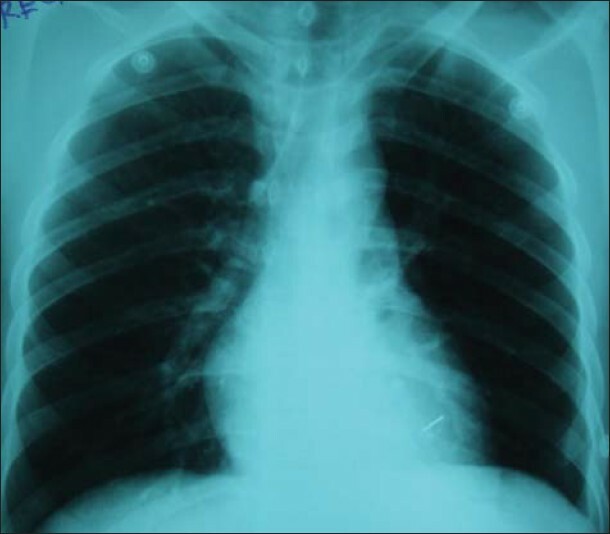 Background: The aim of this study was to evaluate the combination of a rapid intravenous infusion of cold saline and endovascular hypothermia in a closed chest pig infarct model. Methods: Pigs were randomized to pre-reperfusion hypothermia (n = 7), post-reperfusion hypothermia (n = 7) or normothermia (n = 5). A percutaneous coronary intervention balloon was inflated in the left anterior descending artery for 40 min. Hypothermia was started after 25 min of ischemia or immediately after reperfusion by infusion of 1000 ml of 4΀C saline and endovascular hypothermia. 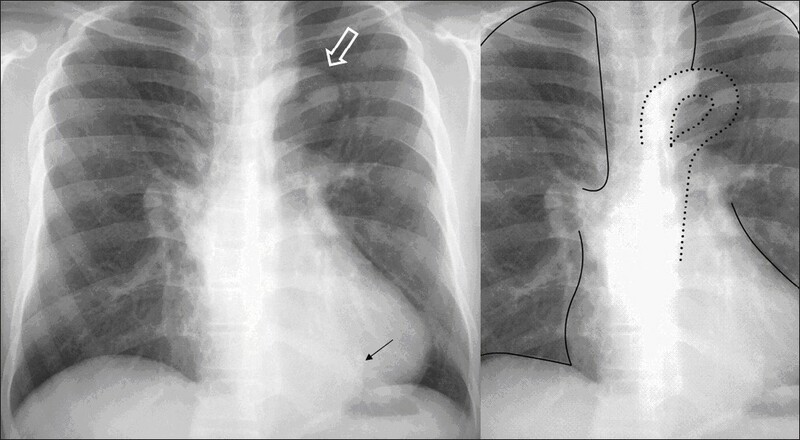 Area at risk was evaluated by in vivo SPECT. Infarct size was evaluated by ex vivo MRI. Results: Pre-reperfusion hypothermia reduced infarct size/area at risk by 43% (46 ± 8%) compared to post-reperfusion hypothermia (80 ± 6%, p < 0.05) and by 39% compared to normothermia (75 ± 5%, p < 0.05). Pre-reperfusion hypothermia infarctions were patchier in appearance with scattered islands of viable myocardium. 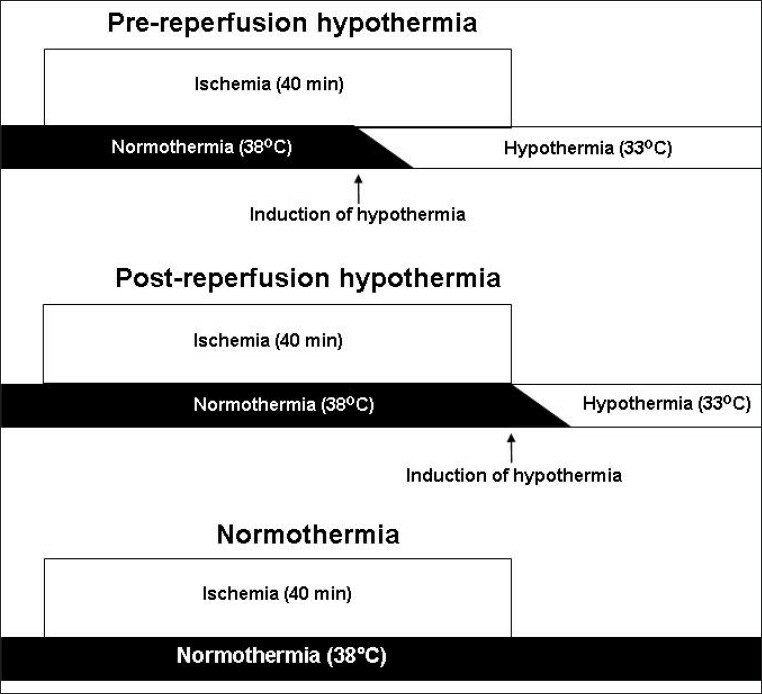 Pre-reperfusion hypothermia abolished (0%, p < 0.001), and post-reperfusion hypothermia significantly reduced microvascular obstruction (10.3 ± 5%; p < 0.05), compared to normothermia: (30.2 ± 5%). Conclusion: Rapid hypothermia with cold saline and endovascular cooling before reperfusion reduces myocardial infarct size and microvascular obstruction. A novel finding is that hypothermia at the onset of reperfusion reduces microvascular obstruction without reducing myocardial infarct size. Intravenous administration of cold saline combined with endovascular hypothermia provides a method for a rapid induction of hypothermia suggesting a potential clinical application.